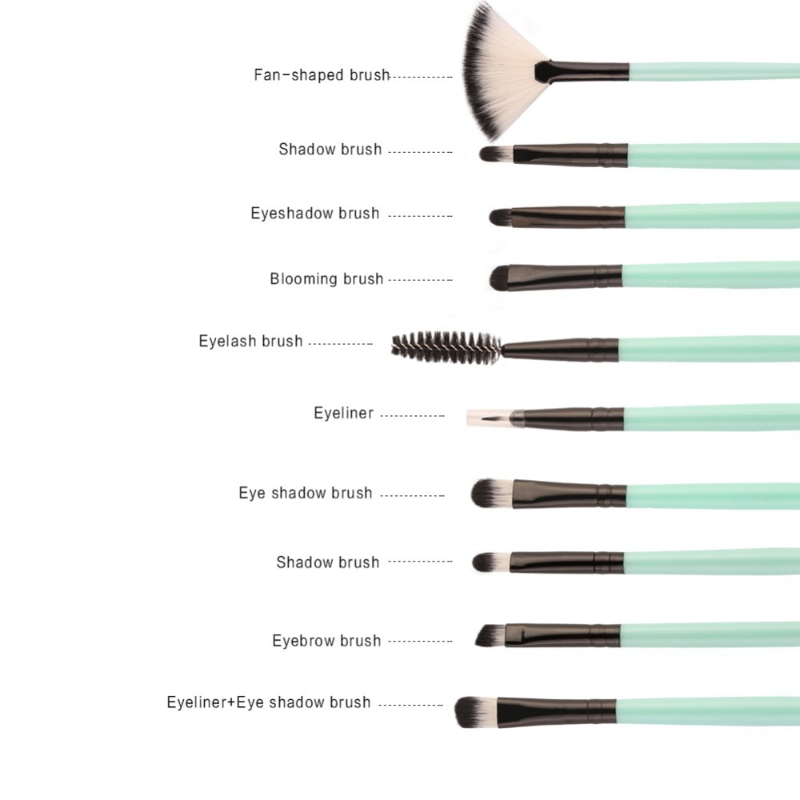 Whether you're a novice or professional makeup artist, this 18-piece Studio Pro Makeup Brush Set was custom created just for you! This high-quality complete set features eighteen professional-grade brushes for face, eyes, and lips in a sleek faux leather tool belt. With these brushes made from synthetic, goat, and pony hair, you'll be able to create any look you desire. Brushes are super nice, totally loved it. Arrived 22 pcs, they all fit in my make up bag ❤️❤️❤️ Very stylish, can't wait to try it all. Thanks seller. loved the brushes, came conforming the description... i'm satisfied with the purchase. arrived mto inside run!!! they are perfect nice and soft and not to bulky ! Very fast and efficient. Great quality product. 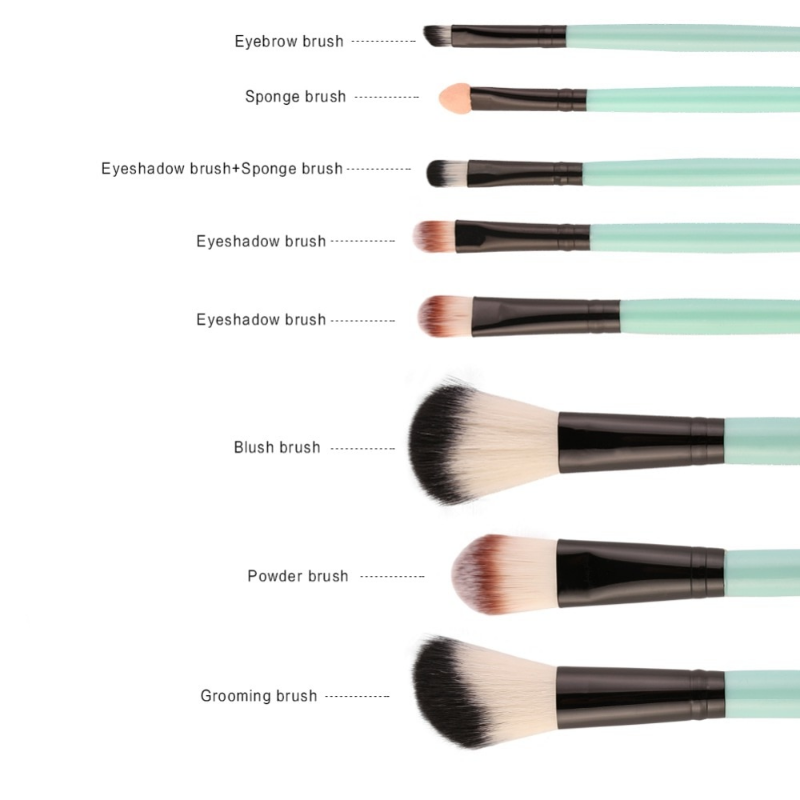 Amazing selection and quality of brushes for the price.